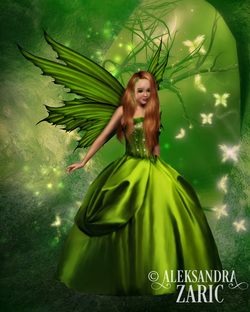 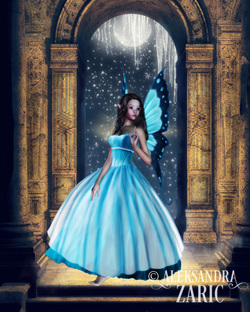 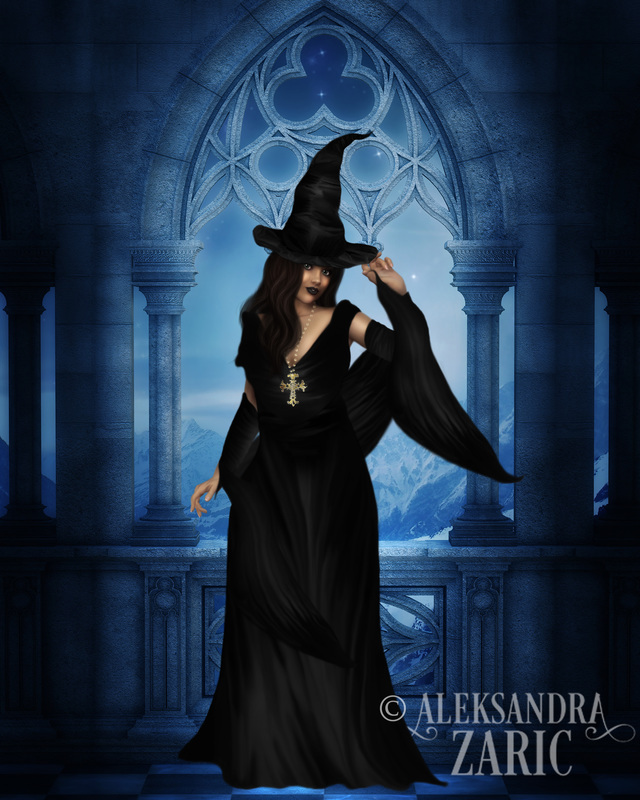 Thank you for stopping by to view my portfolio of fairytale designs. 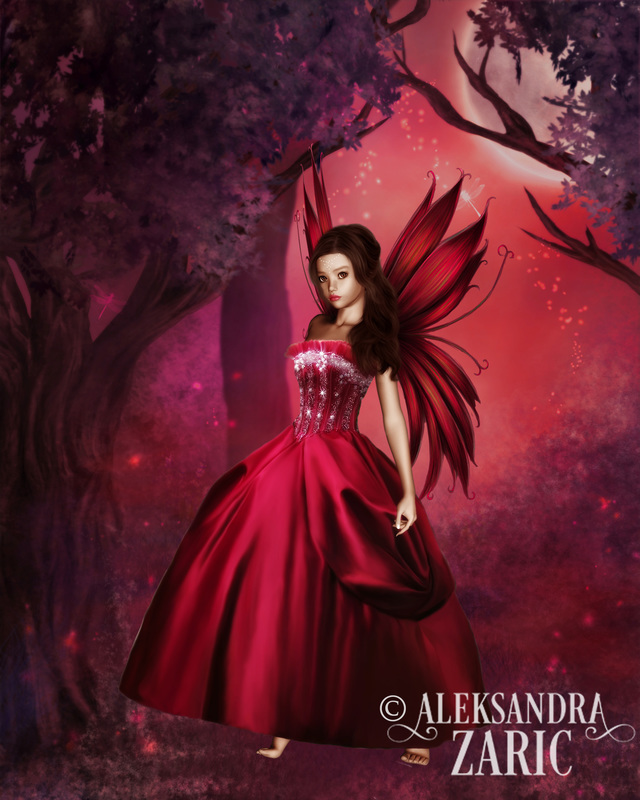 When I'm not writing or publishing books you'll find me updating my fairytale art portfolio. 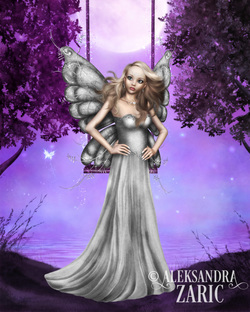 Here are some of my personal favourites of fairies, mermaids, angels, elves, unicorns, storybooks and witchy designs that I've created. 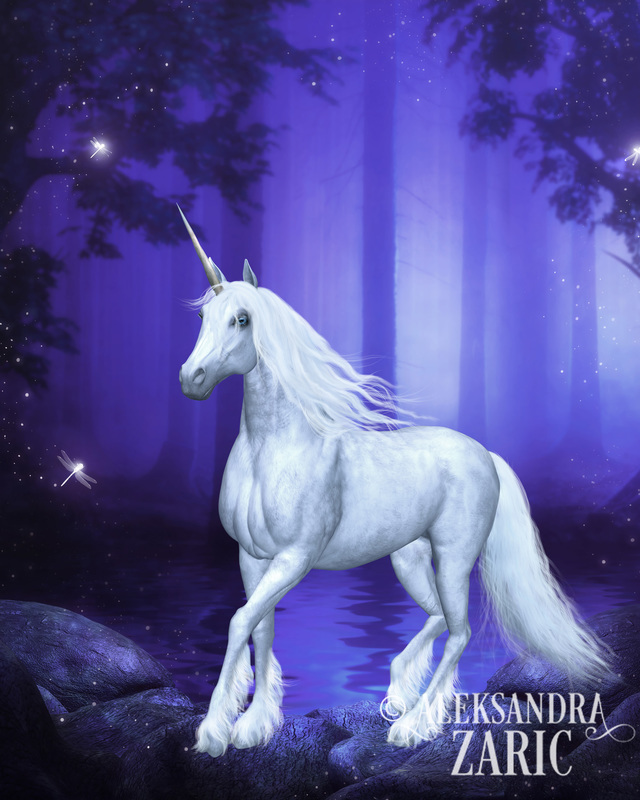 To view my complete collection, just scroll down to the bottom of the page and select view all or go directly to my Fairytale Art store.